What a buzzword, right?! Not really. Gamification in UX predates what we thought of as its beginnings. Even though the term “gamification” made its appearance in 2008, it didn’t gain popularity until 2010. It had popped into our lives long before we started to pay attention to it. “UX” falls in the same category, as Donald Norman mentioned the term “user experience” for the first time in 1993 (when he changed his title from User Interface Architect to User Experience Architect). Until then, people considered it part of engineering, design and customer service. Gamification used to resemble a hype train but seems to have been losing steam in the past few years. So why still treat the subject gamification in UX? It taps into universal motivations that drive our behavior. Here at UX studio, we think that when creating user experience, a well-built motivational design makes gamification indispensable. And when we deliberately aim to implement motivational elements and methods that boost motivation, we are gamifying. Three applications highlight elements which typify good examples of gamification in UX. The “Hide the Get Started tab” option in the bottom left corner controls the interface. This recognizes not everyone likes to play, and control itself creates engagement. The ‘Upgrade’ option in the top right implies its positivity and that it will reward the user through the simple use of the star icon. 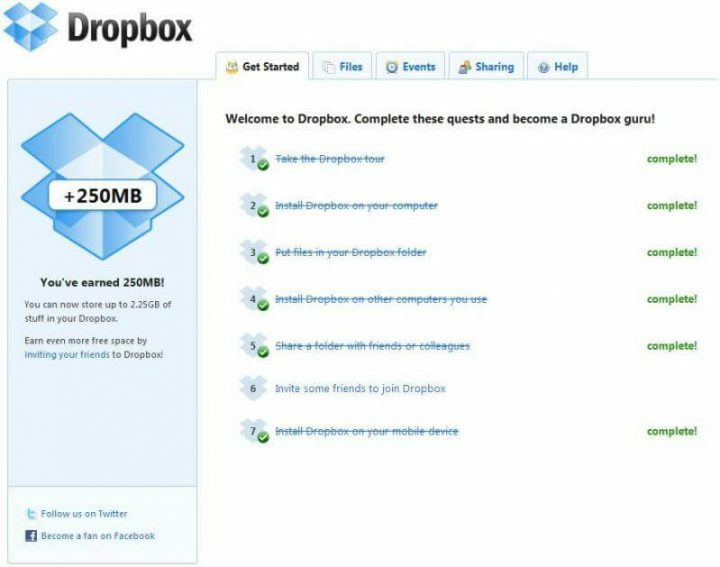 Most importantly: Dropbox rewards users with the exact same thing that they downloaded and installed Dropbox for in the first place: storage space (for sharing). To gamify a system, start by rewarding users with the thing they use the application for. I always start off a bit anxious when I have to go through a to-do list. Most to-do list systems don’t show progress or give a sense of accomplishment. The more tasks that pile up, the less likely their achievement becomes. 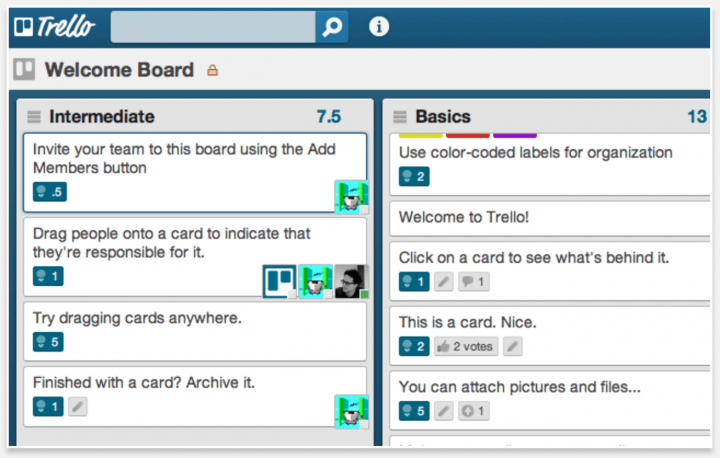 At first, I had reservations using Trello, but it turned out a notable exception. It combines Kanban methodology with the binary “done” and “not done” approach, making progress visible, and intermediate states differentiate tasks started from those not. As a binary to-do list doesn’t show them, it becomes crucial in overcoming the most difficult challenge, starting a task. Dragging and dropping cards across stacks feels natural and gives the feeling of actually moving a task forward. And most importantly, it leaves a stack of “done” cards indicating achievements with the help of color-coding (red – due task, green – finished). Moving and arranging them may create a habit loop that motivates more achievement. It requires no points, badges or leaderboard – the intrinsic reward of seeing a task done suffices. Trello’s secret motivational weapon lies in letting users see what they have achieved, not only the tasks that need solving. This example may cause some confusion, as it looks like just a simple text editor without any sophisticated options for writing code. And it is. Probably not even the product team thought of gamification when creating it. That makes Sublime Text such a brilliant example: gamification does not just make a game out of anything, it rather aims to infuse motivational elements from games into a non-game-like environment (such as a text editor for coding). The hidden duality in Sublime Text makes it more interesting. It gives power users nice tools for enhancing productivity while keeping the interface incredibly simple for novice users. Anyone can use it at its full capacity from the first moment, but they must literally discover these controls, as most hide in menus and do not explain themselves at all. Track the different choices made and the extensions and customizations used. Greater familiarity with the tool leads to finding better tricks. Over time, the habit loop improves productivity while making the experience quite addictive. The secret motivational weapon of Sublime Text lies in its sense of discovery and mastery. A fun-to-use simple text editor, it rewards users with the mastery of the system just by using it and discovering usability Easter eggs. It beautifully exemplifies how to apply gamification without straining shallow rewards such as points or levels on the users. The satisfaction of achieving a certain level of mastery comes from the discovery of the system itself. Make the users feel smarter – Enhance the tasks the user already has to do by removing obstacles and barriers. Guide them by hand the first time, then let them do it themselves. Avoid a patronizing tone and keep congratulations to a minimum. Show user progress – Show achievements in an objective, rational way. Remind them subtly of their starting point. Flow is critical – Cut out interruptions. Let users immerse themselves completely in a task. Offer discrete feedback on the current status. If possible, let users lose their sense of time. Motivation makes time fly. Don’t force gamification – This should be pretty obvious by now. Imposing a game onto existing social or behavioral dynamics makes everyone feel awkward. Real games are fun precisely because people want to play, not have to. This distinction can make all the difference. Get the word out about brands and causes we like or support. 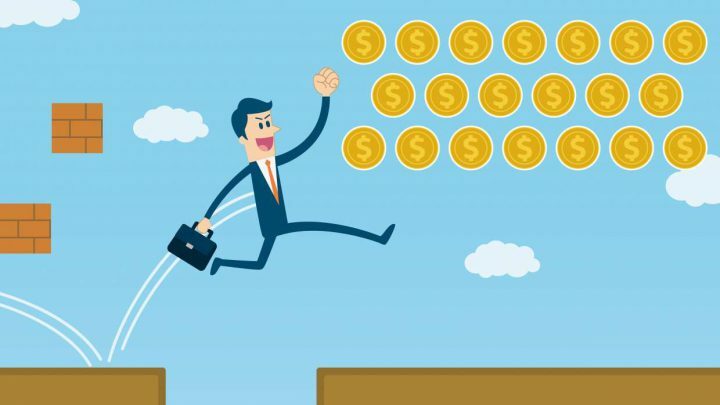 Using gamification in UX doesn’t mean just turning things into games, rather implementing or enhancing motivational factors that help users through their journey and adding some fun. Have you ever used or created any product using gamification in UX? Tell us about your experiences in the comment section below!